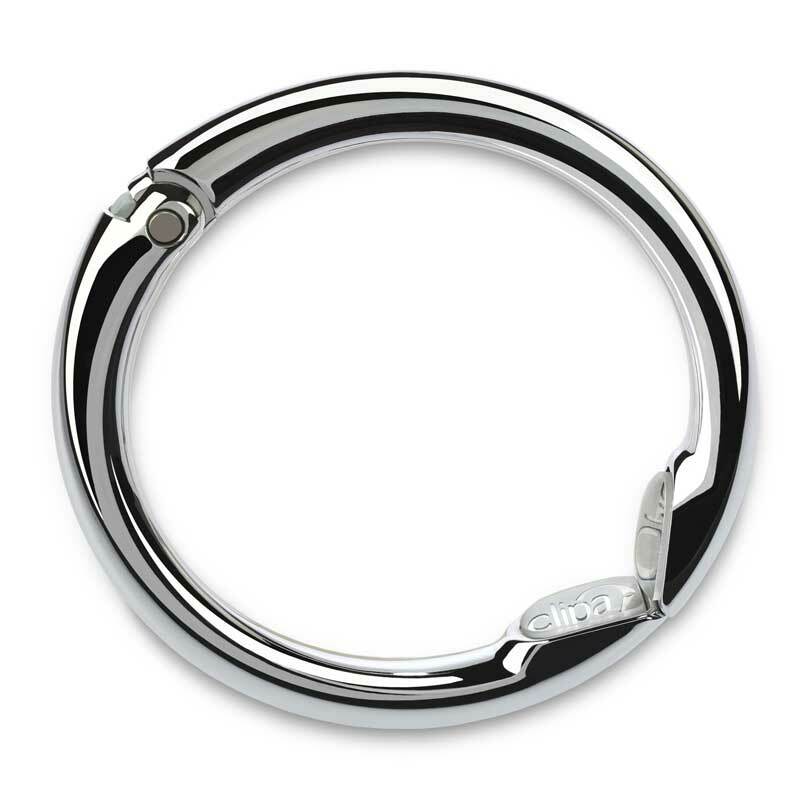 Unique circular design with hidden auto-close hinge is light yet strong. 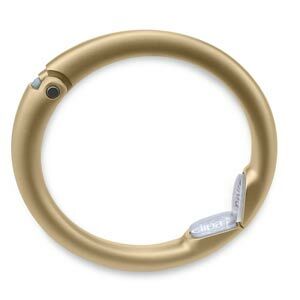 Bracelet purse hanger holds heavy handbags up to 33 lbs. yet weighs just 1.6 oz. 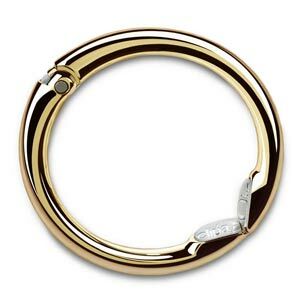 Wear it as a bangle or clip it to the bag. Holds heavy bags up to 33 lbs yet weighs just 1.6 oz. 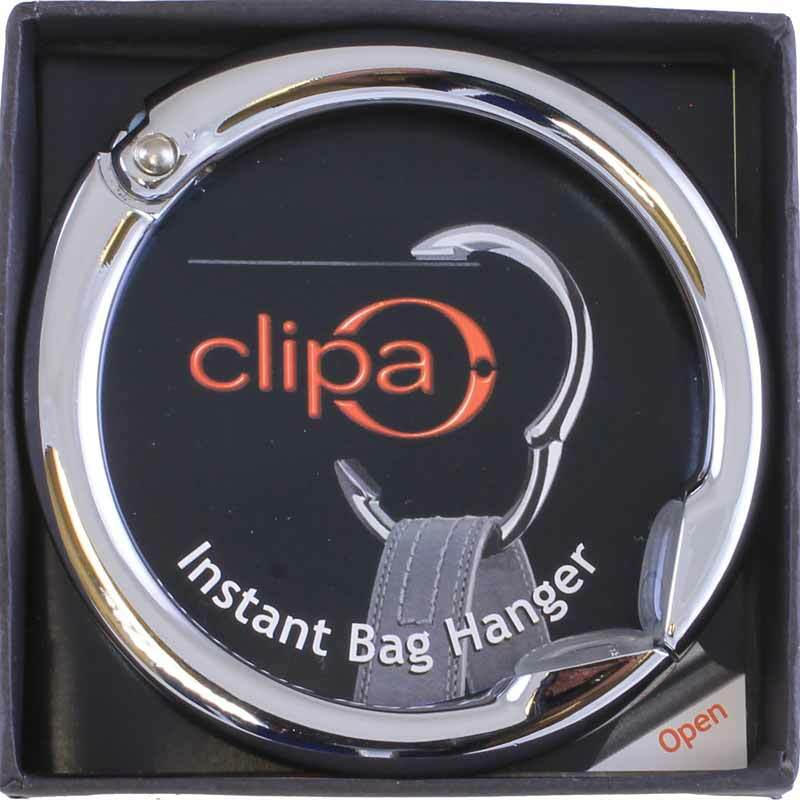 The Clipa purse hanger offers the perfect balance of elegant design and durable performance for your most important accessory. 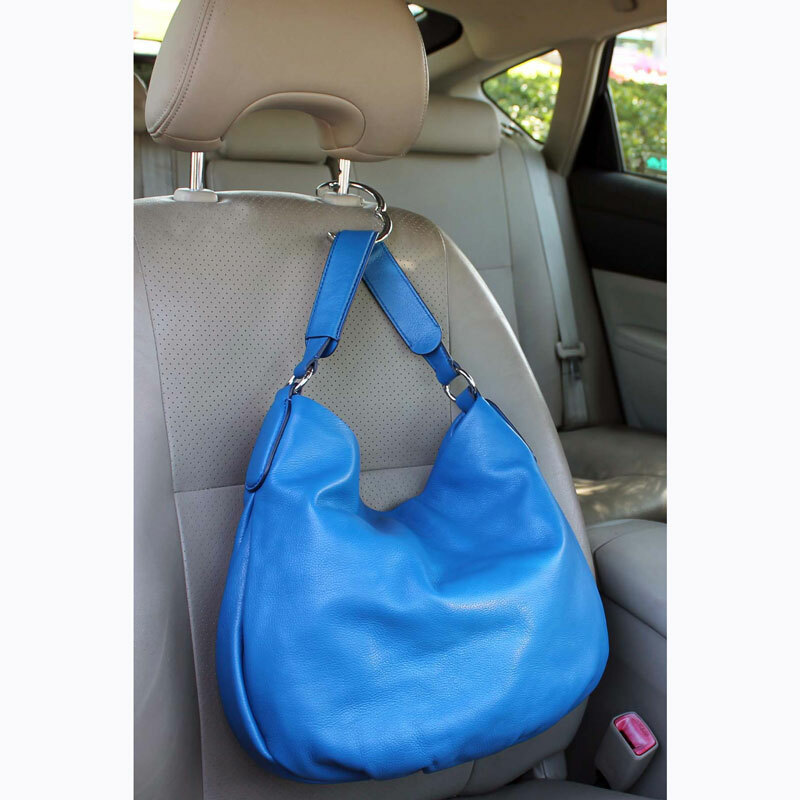 Protects your bag from germs, water and dirt where you need it the most: bathroom stalls missing a hook, cubicle walls, germy airplane tray tables, carts, strollers, and dozens of other places. Great for business bags, backpacks even umbrellas. Installs in seconds—no set-up! Simply clip it around your purse strap. 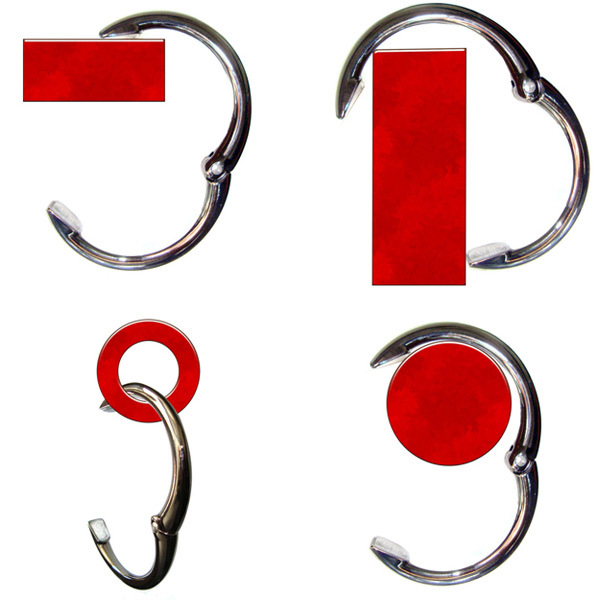 To use, open one end and hang from tables, chairs—almost anywhere. When you’re ready to go, simply pull the strap and watch Clipa slide back onto the bag. You’ll hear an audible “click” as the two ends come back together. 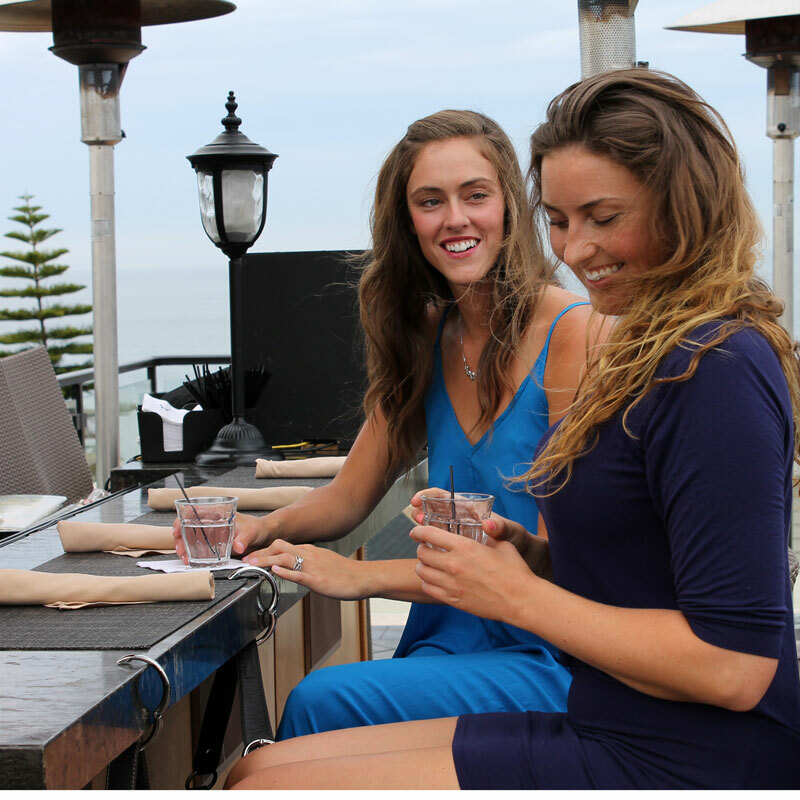 The ultimate in grab and go convenience, you’ll be discovering new places to use it! 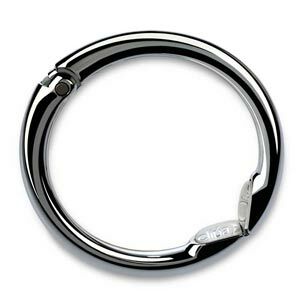 Meticulously crafted and triple finished, it will never need polishing. 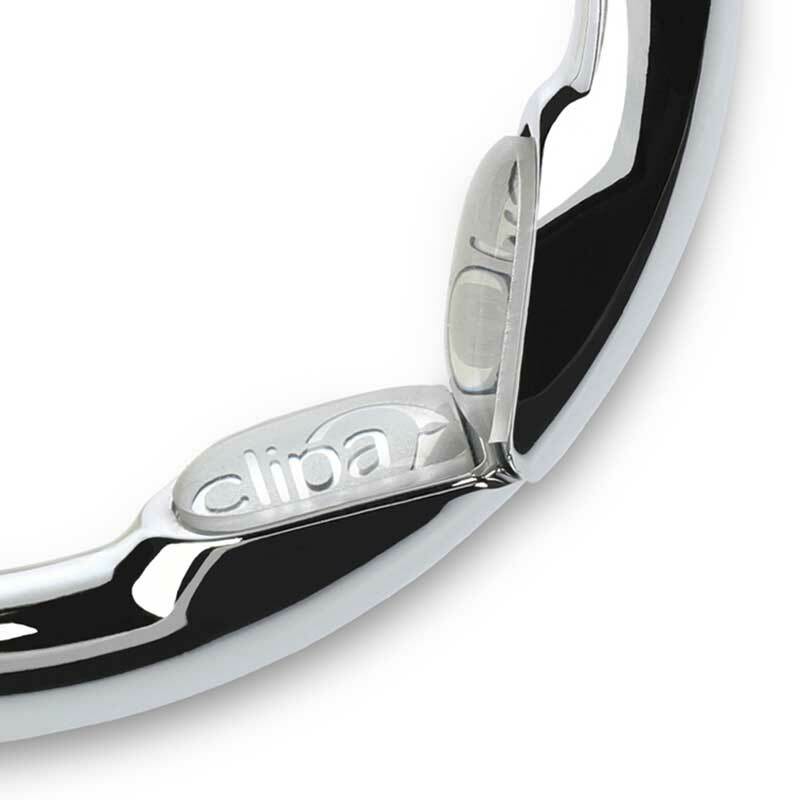 The Clipa purse hook will last for 10 years of daily use and is backed by a 30-day guarantee: if you’re not delighted, send it back to us within 30 days of delivery for a full refund or replacement. 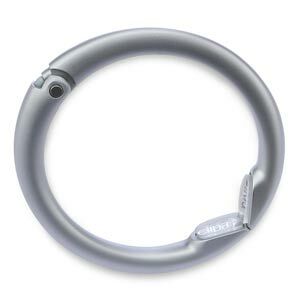 Just think how often you’ll use this versatile handbag hook and add to cart. Shopping for a gift? Give a unique, clever gift she’ll use every day.